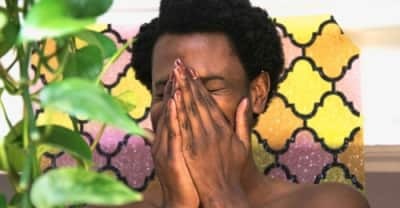 Shamir released a new album and his EP Rom today. Watch a video for the A-side to Shamir's new 7-inch, out in March on Father/Daughter. 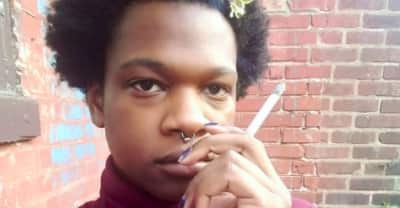 In a statement, Shamir said that he found out about the accusations of sexual assault against the "Straight Boy" director from a comment on the video. 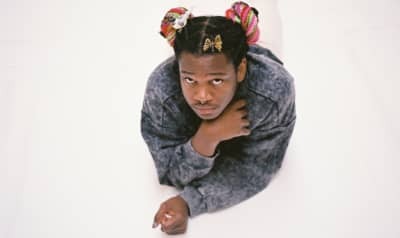 You can hear Shamir cover “Hungry Like The Wolf” by Duran Duran. Shamir Brought "On The Regular" To Colbert with help from a horn section. Shamir debuts a mesmerizing new video. 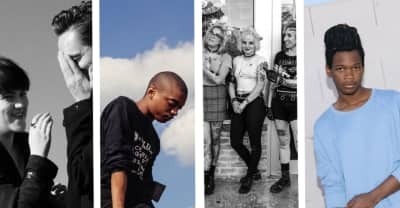 Shamir performed a Tiny Desk concert at NPR. 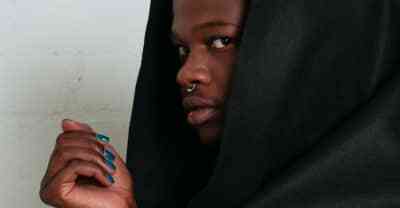 Shamir sings The FADER's first country cover star's breakout hit for BBC1 Radio. The blues singer B.B. King died last night at the age of 89.